PQRS: The Time is Now! In today’s practice environment, federal insurance programs require so much attention that you spend as much time trying to figure out what to do as you do in actually getting it done. 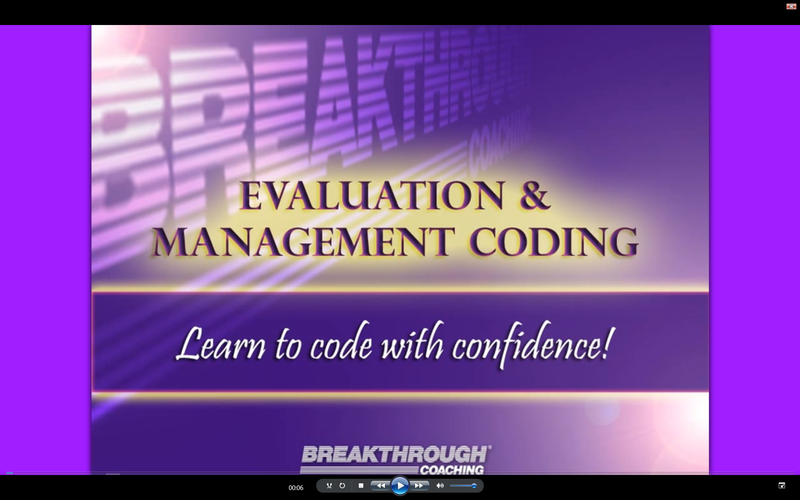 One of the most asked questions right now is: “What is PQRS and why do I have to be involved?” What the codes mean and when you will utilize them in billing to ensure proper compliance with the program. How to choose the correct codes to report the quality measures performed by your office on Medicare covered services. 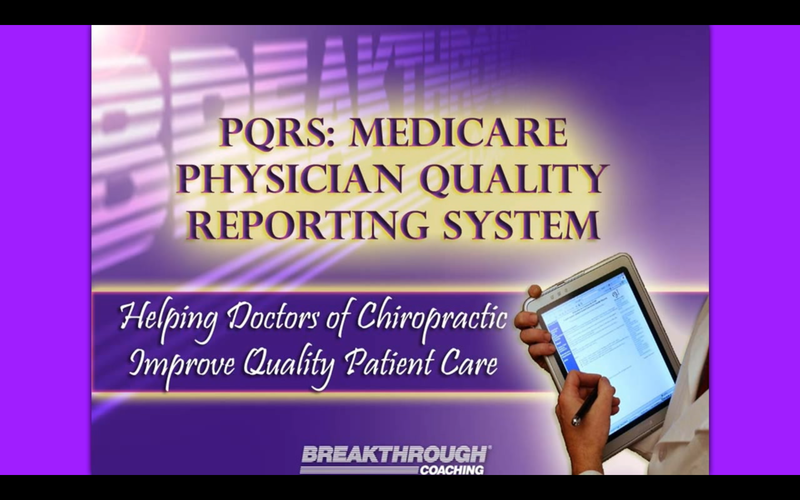 Quick tips to make the PQRS system efficient and manageable while demonstrating the effectiveness of your care. Don't leave money on the table! Receive reimbursement for all funds you’re legitimately due and avoid potential audits and penalties. An essential course on selecting the correct level of E&M service and ensuring documentation supports services provided. Avoid having claims down coded by payers and learn how diagnosis coding and sequencing helps establish medical necessity. The chiropractic profession is facing the biggest “adjustment” to our diagnostic process in over 30 years. 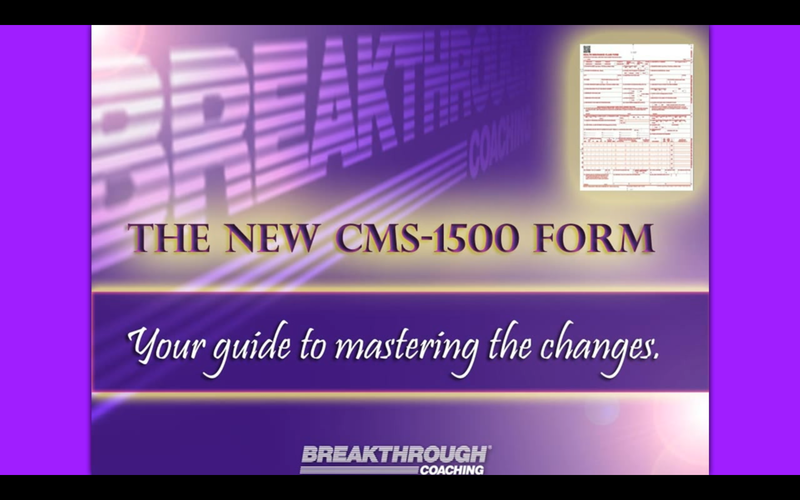 ICD-10 will be transformative and impactful to your practice because it’s a monumental shift in the language used to describe the conditions you treat on a daily basis. ICD-10 is not just about converting and upgrading your diagnosis codes. The truth is that ICD-10 will impact every aspect and department of your practice. We’ll show you how! A major reason why more chiropractors don't prescribe more exercises for their patients is that it is hard to motivate the patient. Once way to overcome this obstacle is to perform a small battery of quantifiable physical capacity tests to identify the patient's "weak link." If a patient is less than 85% of normal for any specific test, then it will be obvious to both the chiropractor and the patient that some training is required. 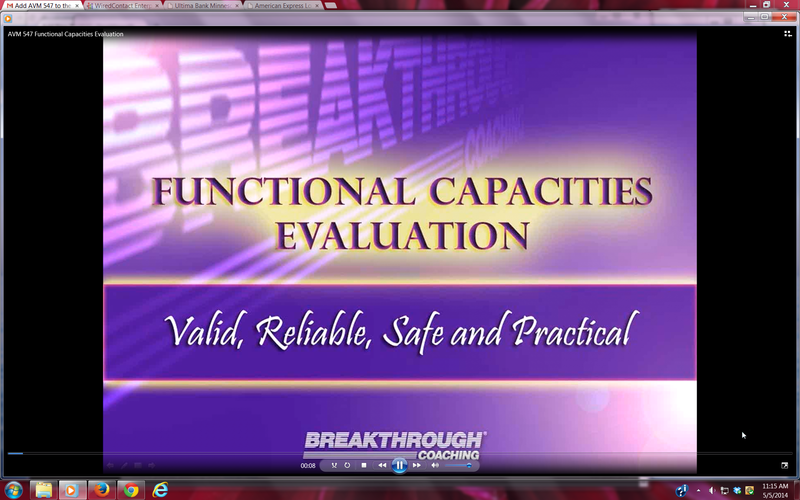 These tests provide unmistakable evidence to persuade your patients of the value of exercises in your practice.